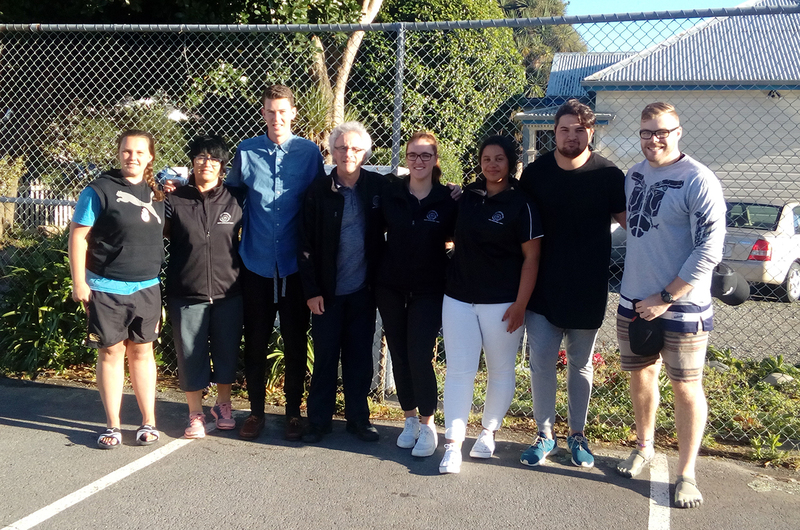 A Challenge 2000 young team of eight spent a week in working alongside Whakatu Rangatahi to deliver a holiday programme for children in the area. Lisa Beech from CSS and Fr Jeff Drane from Wellington were also in Kaikōura to support the community. 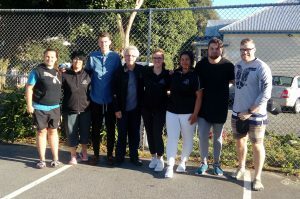 Whakatu Rangatahi is a partnership between Te Tai O Marokura, Sports Tasman, Kaikōura Council and the Presbyterian Church.